December 21, 2017 We wish you a Happy New Year! November 7, 2016 Oglindă, oglinjoară, cine e cel mai bun angajator din ţară? We successfully contribute to resetting the professional pathway of employees in Romania! We are proud to be able to fix careers, offer the perspective of new beginnings and even the hope for a better life for thousands of employees in Romania. Everyone’s career can be interrupted at one point, but together we can build up the transition to the future. For BPI group Romania, outplacement means experience, innovation and adaptation to the specificity of every individual project. We have been involved in major privatizations of the 2000s and since then, we continued to support leading multinational companies in change or reorganization processes. Change is a reality of today's business environment, having impact on both the organization and the employees. Thus, through the outplacement service we can build together new career plans, as well as new professional and personal perspectives. The energy to start a new professional building depends of the individual personalities, professional strengths, constraints and the degree of mobility. We take into account the expectations of both candidate and the employer, the complexities of the recruitment process, the sharp competition and the confidentiality in the recruitment of the most sought positions. Managers and senior executives are at the same starting line. The smart restart! "Thank you for all your support in finding a new job. It was a very difficult time for me, which I managed to get over with your help and support, starting from the re-writing of the CV, to the job advertisements tracking, advice offering, sending CVs and especially permanent follow-up." "From the first meeting with my career counsellor, we started to highlight my strengths, which at that time seemed so unimportant to me, but now they seem so natural. We usually talked once or twice a week, depending on how I was doing at the job interviews. She gave me advice about what to say and how to promote myself and help me improve my answers. I very much liked that she also cared for my mood, for building a personal relationship with me. Because in the end, you are in a battle of finding a path that leads you to a new job." "At the end of the road (I like to call it a road, not a crossroads), I would very much like to thank you sincerely. Thank you for all your help, thank you for all your trust and openness in listening to me and also for the care you treated me with, thank you for all the good you have done for me and my colleagues." 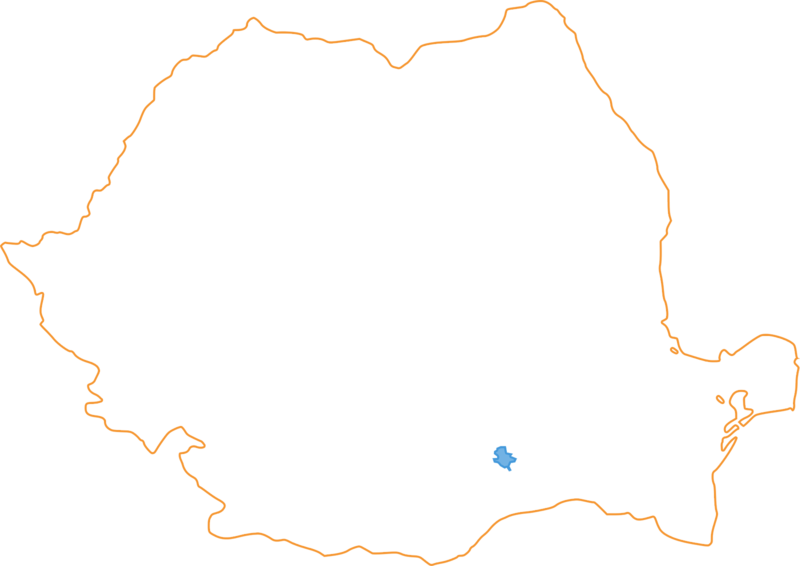 The managerial outplacement service started to be provided in Romania once the financial crisis hit the country. Today, we accompany specialists, middle and top managers in individual projects for new career opportunities. The reasons of a separation from an employer are diverse: outsourcing an activity of the company, a merge with another company or an individual separation. In all cases, the career counselling and the active search for a motivating job, with a promising perspective for the future are the key to success. In collective projects, the number of candidates and their geographical spread are very important. Since 2000, the largest outplacement projects in Romania, with over 10,000 employees, were managed by BPI group Romania, through the transfer of skills and methodologies to internal career counselling teams. After 2008, all collective restructuring projects, which included hundreds and thousands of candidates, were managed by the career consultants team of BPI group Romania. Our objective is to return people to work, to support them in professional retraining. Employees in the industrial environment are often disconnected from the labour market and less mobile. Their activation depends a lot on the skills and care the consultant treats every person with. The information below comes exclusively from the projects undertaken by SC BPI Management Consulting Romania SRL over the last 20 years. If you need more information, please contact us at contact@outplacement.ro! 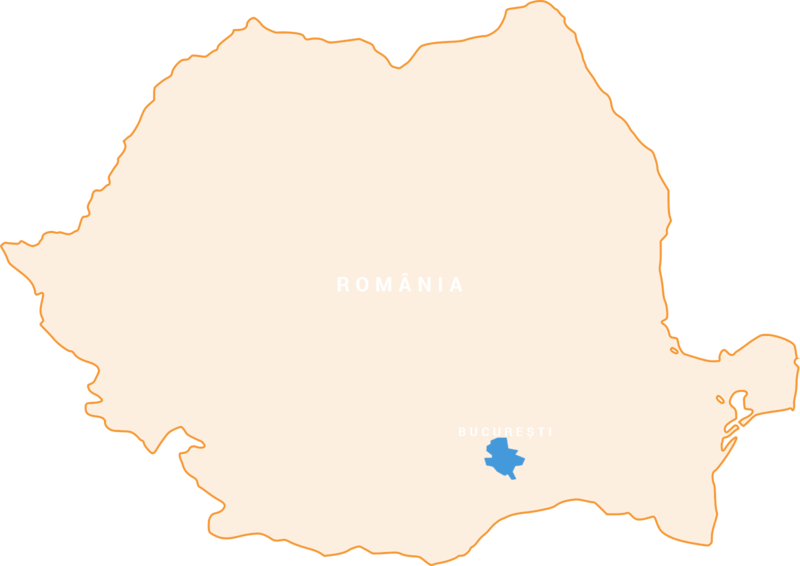 Outplacement.ro is a brand of BPI Management Consulting Romania SRL and the information on this website are protected by intellectual property rights. The information cannot be reused by third parties without prior written consent of the owner. The links to this site cannot be inserted in a way that can produce prejudice to the owner, the user or third parties. BPI Management Consulting Romania SRL is committed to respecting and protecting your personal data and not to communicate them to third parties for direct marketing purposes.